Provide our Worldwide Customers and Consumers with Sports and Entertainment Products that Reflect Our Commitment to Rich Set Content, Innovative Design, Quality Craftsmanship, and Authenticity. Welcome to Upper Deck. We invite you to get to know us. Ever since Upper Deck revolutionized the sports trading card experience in 1988, our Number One mission has been to capture the excitement of the game and deliver it to fans of all ages through high quality, innovative, authentic and collectible products. The cornerstone of our business is based on sports trading cards, but over the years our brand has expanded to include other products. 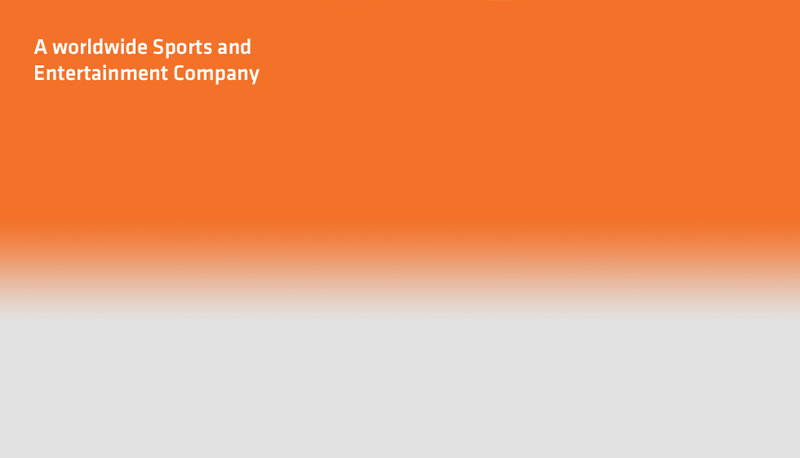 Spend a few moments here and explore all the businesses that make up The Upper Deck Company. Autograph forgeries make victims out of unsuspecting fans. 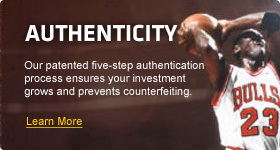 Upper Deck Authenticated ® became the first company to find an answer to the forgery problem by creating an airtight 5-Step authentication process that assures fans are getting genuine autographs. Today the company has autograph partnerships with the most coveted athletes in sports – all in an effort to provide fans with The World’s Greatest Memorabilia™. Upper Deck is the industry leader in trading card games, setting the standard for quality, innovation and fun in gaming. Upper Deck offers something for anyone interested in Trading Card Games, whether it's Marvel Entertainment, Thomas & Friends™ or Hello Kitty®, we have something for everyone.